Planning and developing effective marketing strategies for modern business has become ever more complex and multi-faceted. The digital age has ushered in an era where every organization has been forced to become not only a publisher, but one that is adept at building relationships as well. In a world where the target consumer has a varied choice of platforms and channels they use, including a fragmented landscape of digital devices and social media, it is crucial to be in the right place. At the same time, while the investment and influence of traditional marketing methods such as print, TV, and radio are on the decline, they remain a significant part of many businesses campaigns. The best place to start with any marketing campaign is to ensure that your products or services will target what your potential customers want, and not necessarily what they need. We are all driven by a desire to have certain products because of the image they will confer on us. From the latest iPhone to expensive clothing or fast cars, most consumers desire status symbols and the feeling and image of success they project as opposed to sensible options that work just as well and may very well cost less. The key is to ensure that your organization identifies the desires of your customers and takes the steps that are needed to duly meet them. A side product of the point above, exclusivity feeds into the wants of the consumer and makes them feel even more special by being part of a select and limited group. Whether it is a limited run for a product, an exclusive members club, or quite simply asking your lanyard suppliers to create one-off pieces for selected clients, customers, or high performing members of staff, exclusivity fosters more demand for your products and services. In this digital age, companies have had to adapt to online marketing through social media, email lists and the like. 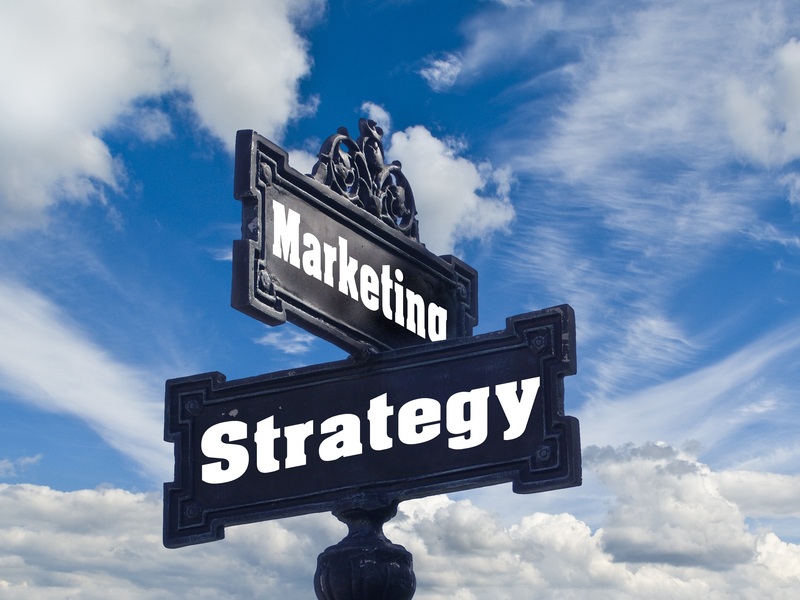 But a smart and effective marketing strategy dictates that your organization doesn’t just promote itself on each and every platform, or join every new fad that comes up, be it on popular TV or radio programs, print, or online platforms. Instead, each business needs to identify the platforms that its target audience uses and then tailor and concentrate their message on those alone. This will ensure pinpoint targeting to an audience that will identify and be responsive to your marketing efforts giving your company the best value for your marketing dollars. It is no longer enough for businesses to buy ads on a particular format because of the numbers it draws. Nowadays, smart and effective modern marketing strategies require thorough research about your target customer or client as well as tailoring your services and message to that audience. There is now also a wealth of information and insights that companies can call upon to identify the three strategies above to ensure a greater chance of staying ahead of the competition. Following these will save wasting finances on poor returns and in turn provide a greater chance at success and customer growth in the long run. Interesting blog! Do you have examples of organizations that have made effective use of new digital platforms. It would be great if you could hyperlink them in your post, thank you.